A centerpiece that ties the room together. 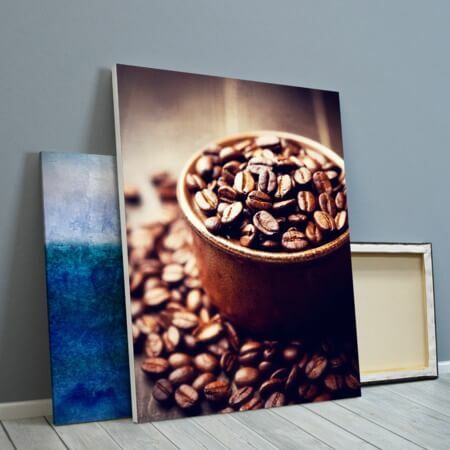 Various Options for Canvas Prints from UPrinting! Order canvas prints at UPrinting and turn your favorite photographs into sophisticated artworks. Choose between rolled or stretched for home, office or business establishment use. 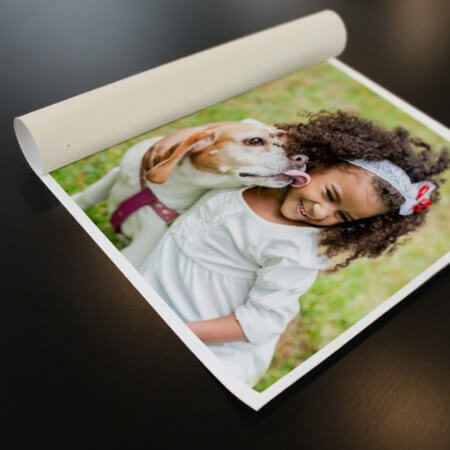 With rolled, you can have your artwork printed from 8" x 10" to 40" x 60" but custom sizes are available. You can give these away as gifts to clients, employees and personal friends. These can be ready to ship in as fast as 1 business day. Rolled canvas prints are shipped in tube containers to protect your artwork while in transit. Our stretched canvas art prints, on the other hand, are mounted on 1.5" wood frame which are perfect as wall decorations. We'd be glad to assist you with your orders. Chat online with one of our customer service representatives or call us at 888-888-4211.